(Israel, 2014, 68 min, Hebrew and English, English subtitles. 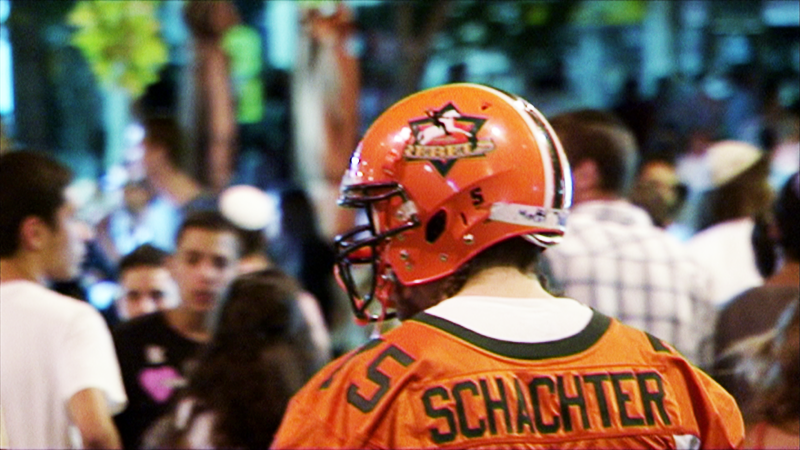 In conflicted Jerusalem, a group of rough and tough guys sets out to create a seemingly impossible team. Their sport of choice is American football, a strategic and highly physical game. 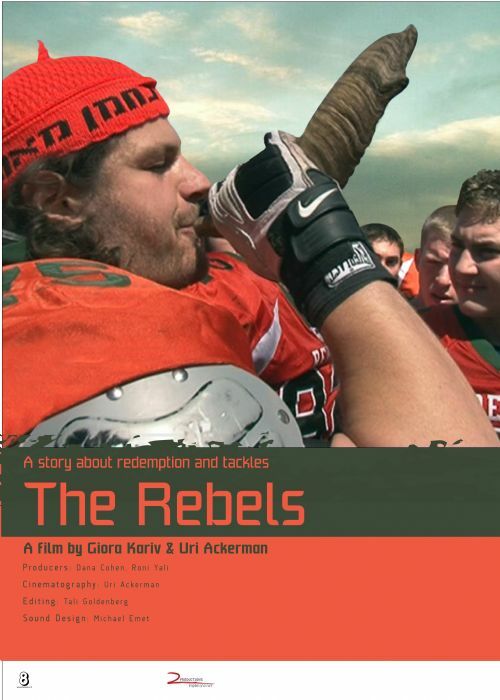 The players face complex personal lives and seven strong teams. However, it is their anti-establishment spirit that holds them together - religious and secular, Israeli settlers and Palestinians – all united in the desire to win the Israeli Football League championship and beat the system that has so often beaten them.